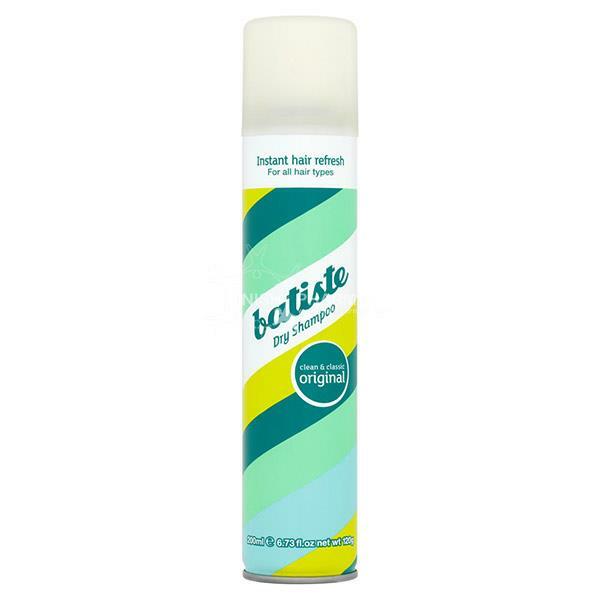 Batiste Dry Shampoo Travel Size Original excess grease and revives your hair while giving it body and texture. It is ideal for use between washes or when you don’t have time to wash your hair. It will bring you from work to the dancefloor in seconds!